Painted Belts!! Painted Belts!!!! Bhahahaha! 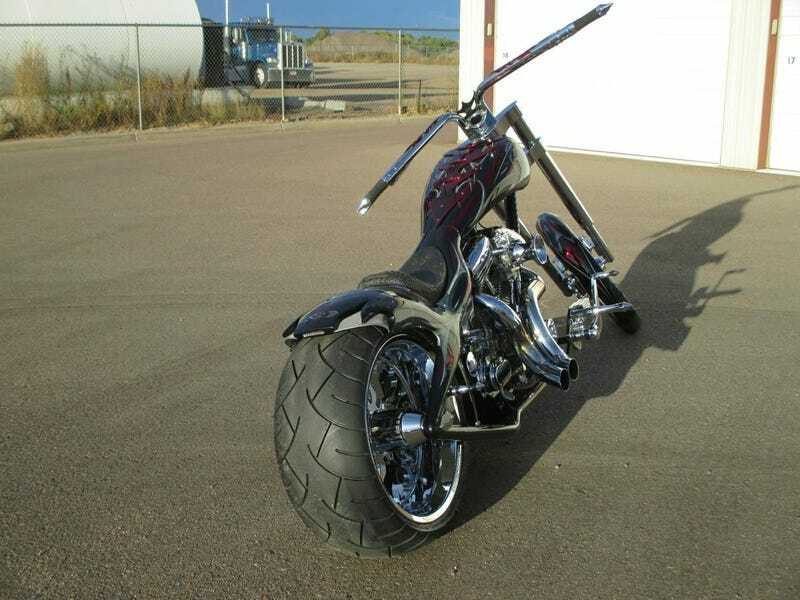 Came across this on CL...... man... harley riders.. what will they do next?? Wanna a typical cheesy $35,000 chopper that the owner swears is “comfortable”? Nope? Well... what if it had Painted Belts!!! Hahahahahahahahah! Cuz you know, more skullz=more badass! !